I’ve had a few requests for more cards requiring only minimal supplies, so I thought I would create another for Valentine’s Day. 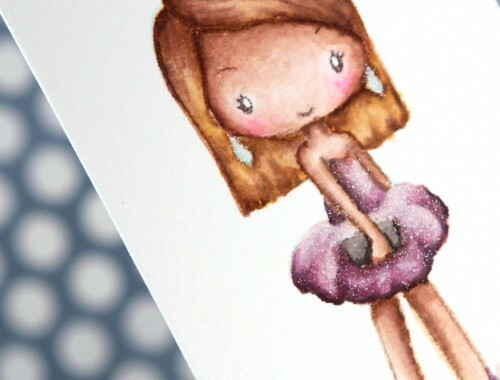 This card has a definite sketchy look, so it lends itself well to all levels of watercolor experience. 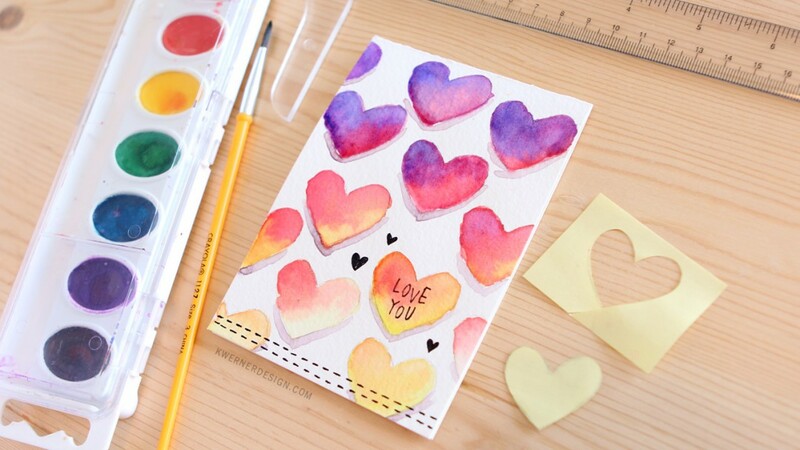 After creating a heart “stencil” using a Post-It note, I traced the hearts onto the watercolor paper. 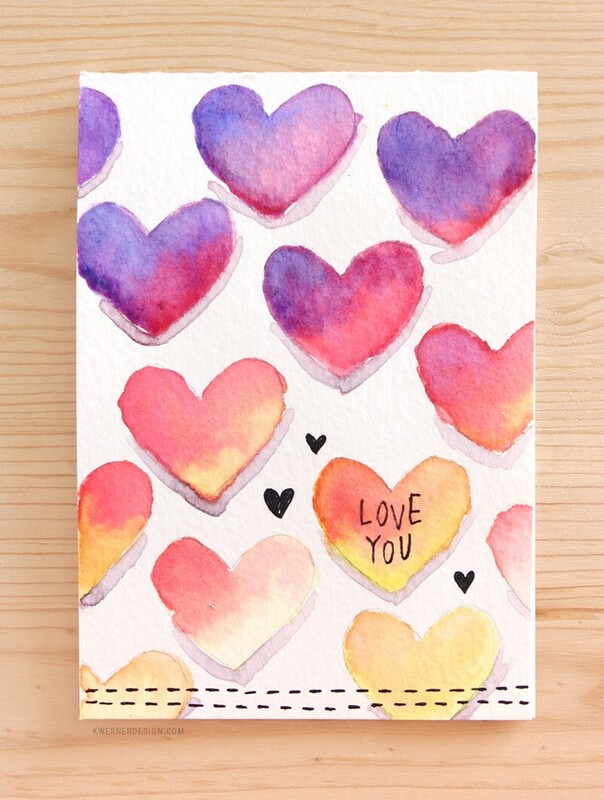 Then I used a super inexpensive Crayola watercolor set to add color to all of the hearts. I hope you enjoy today’s video! I often get questions about where to purchase the supplies I use in videos. To make it easier for my blog friends, all supplies are listed below! :) The letters below each image are links to stores where you can buy the product. SSS = Simon Says Stamp, AZ = Amazon, etc. Affiliate links used when possible. All items were personally purchased. 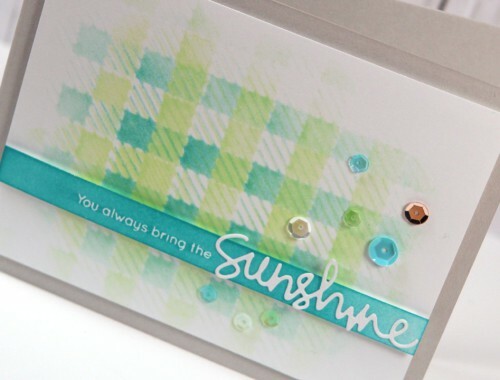 Simon Says Stamp Pure Sunshine Release Blog Hop + VIDEOS + GIVEAWAY!